Always useful, and always used, they'll keep you where you want to be. Each pad contains 25, 50 or 100 sheets of 100gsm smooth white paper, printed on one side and glued onto a sheet of backing board. 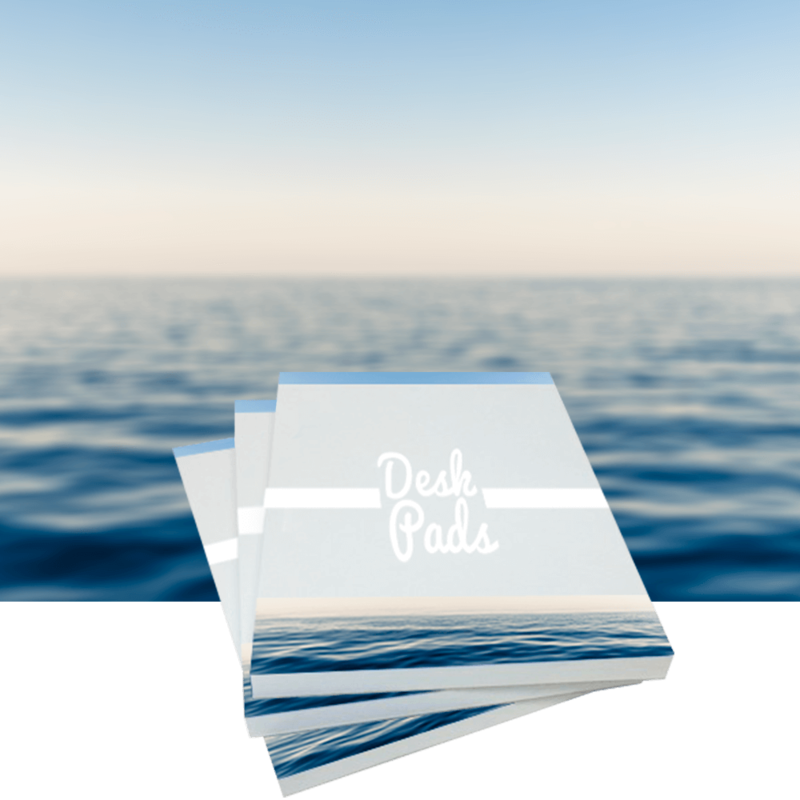 A5 and A4 pads are portrait; A3 desk pads landscape.